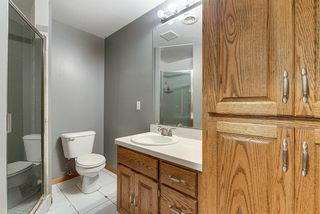 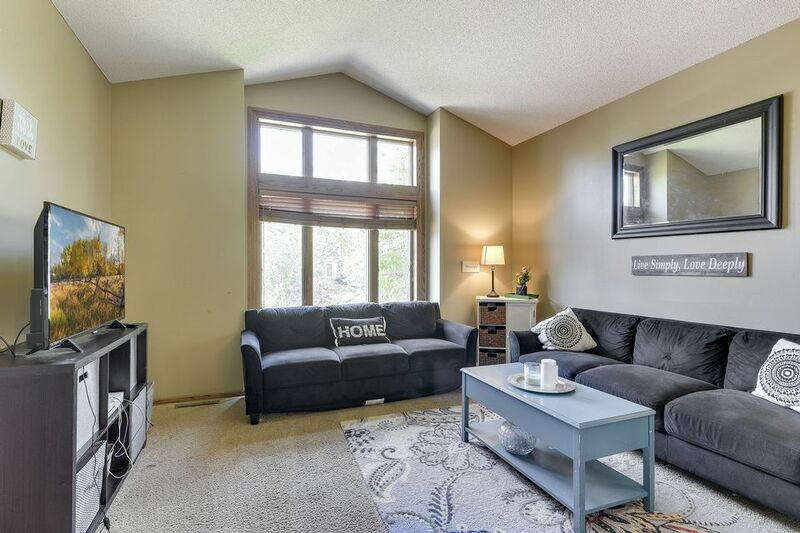 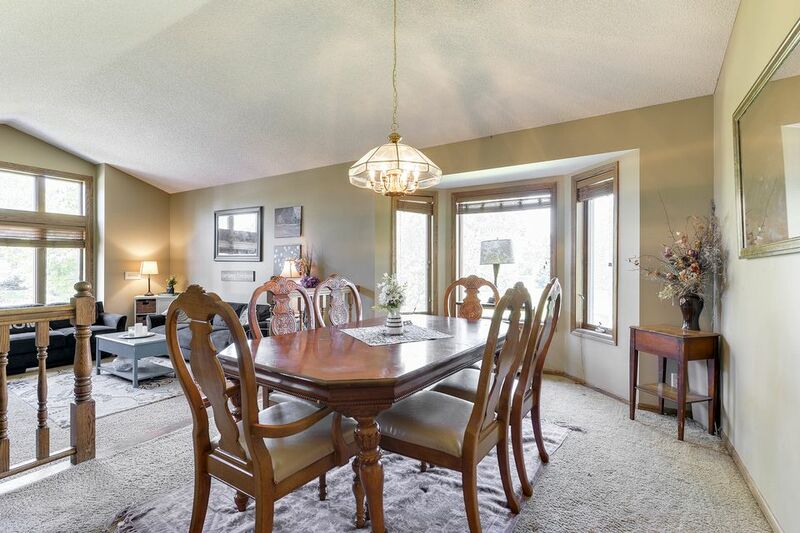 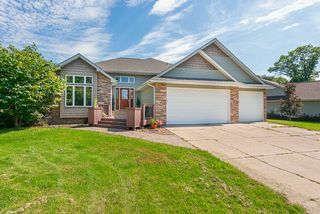 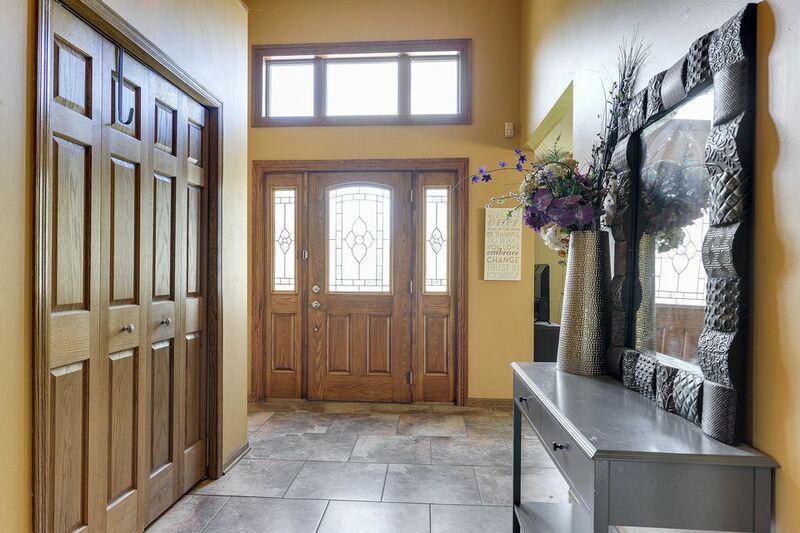 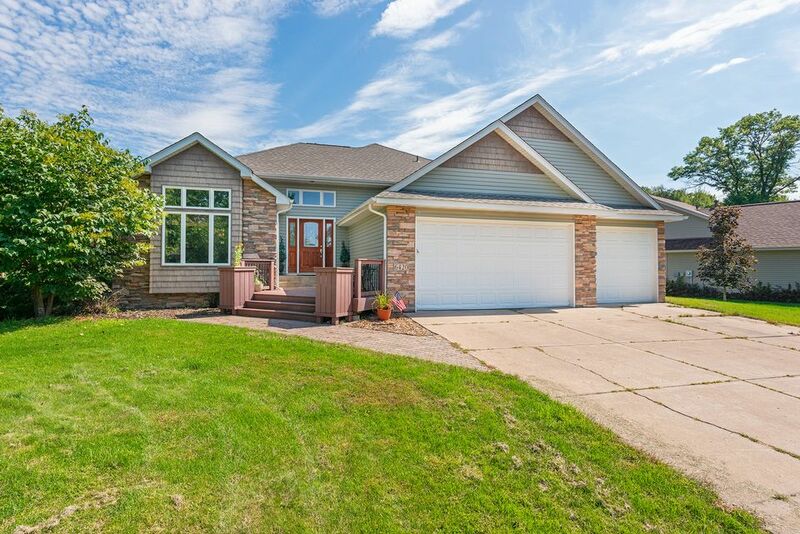 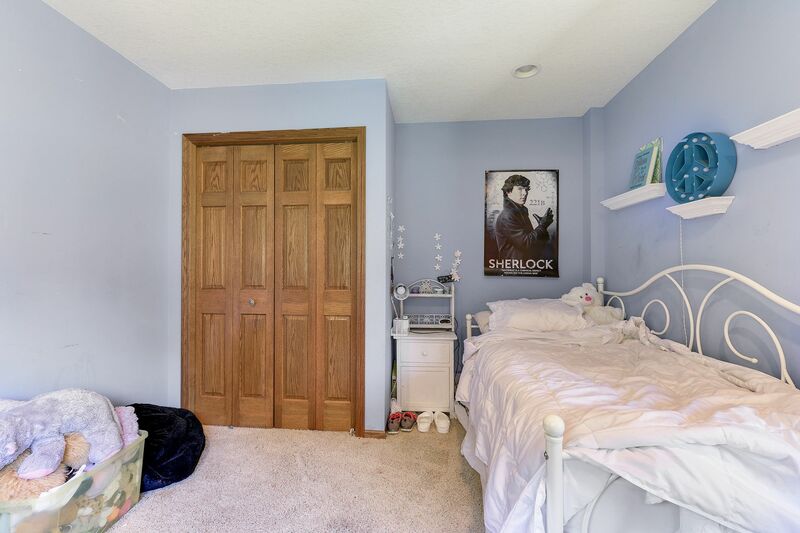 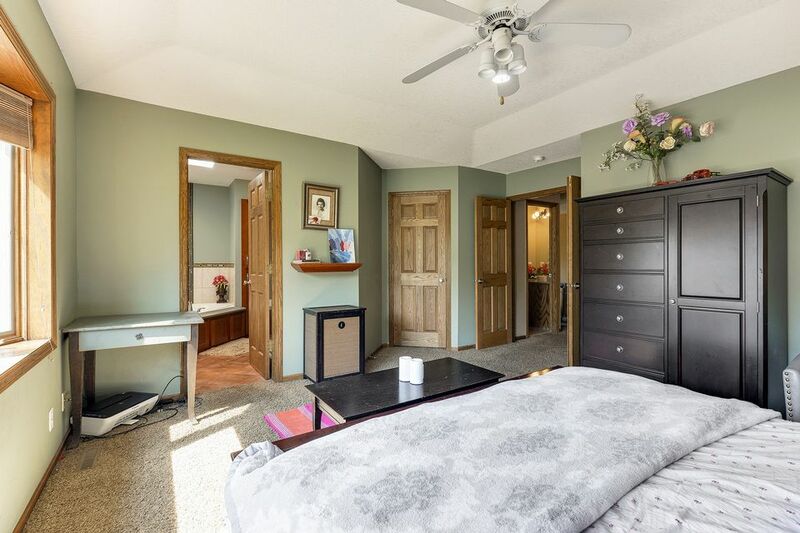 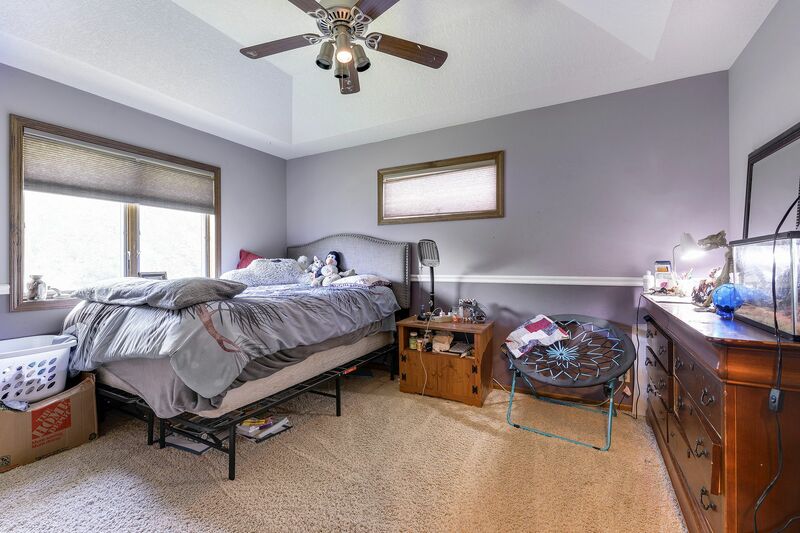 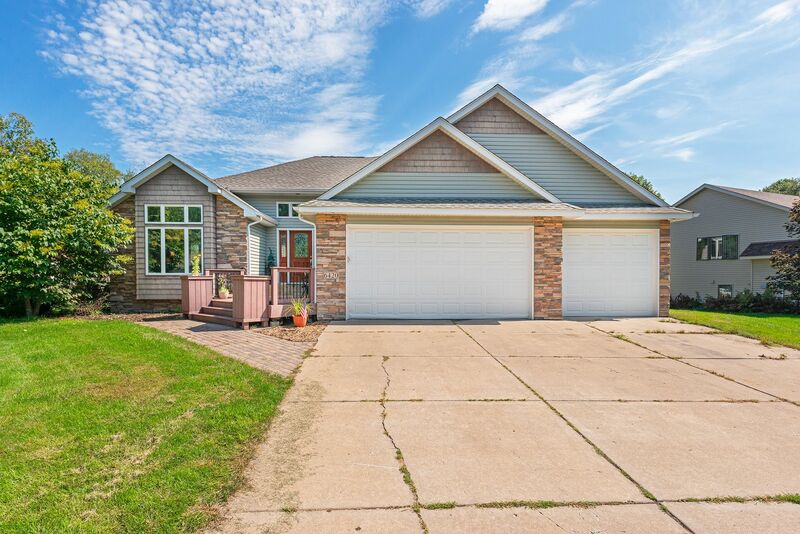 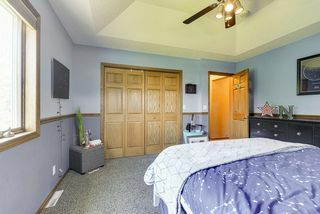 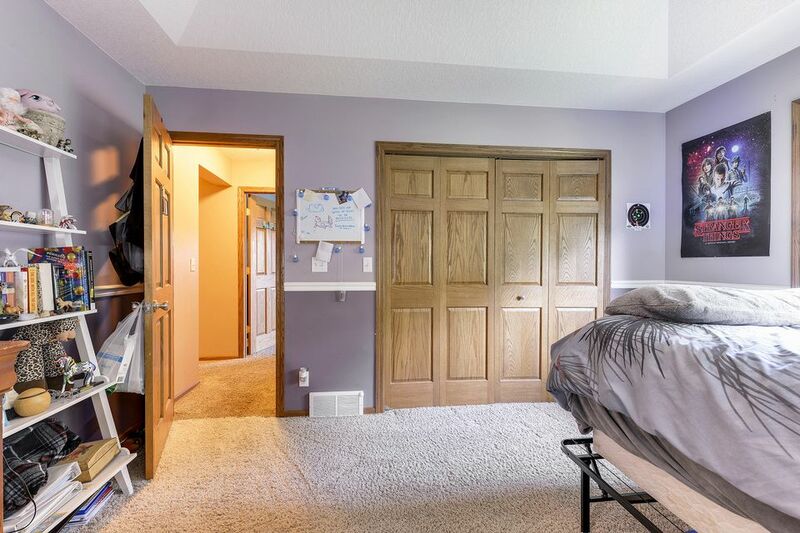 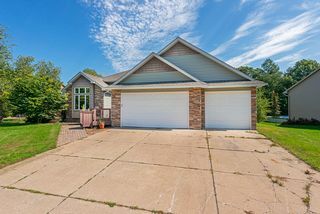 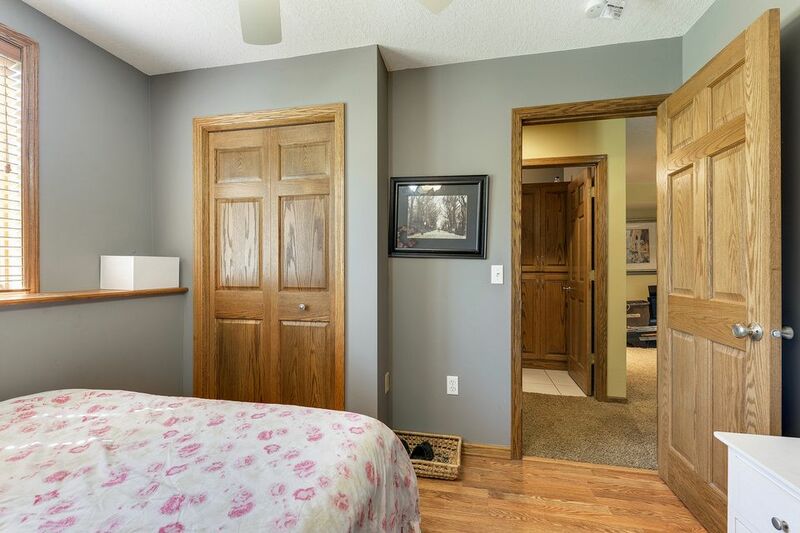 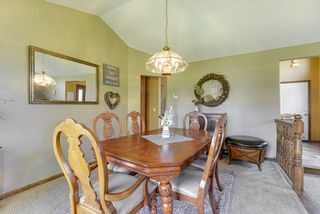 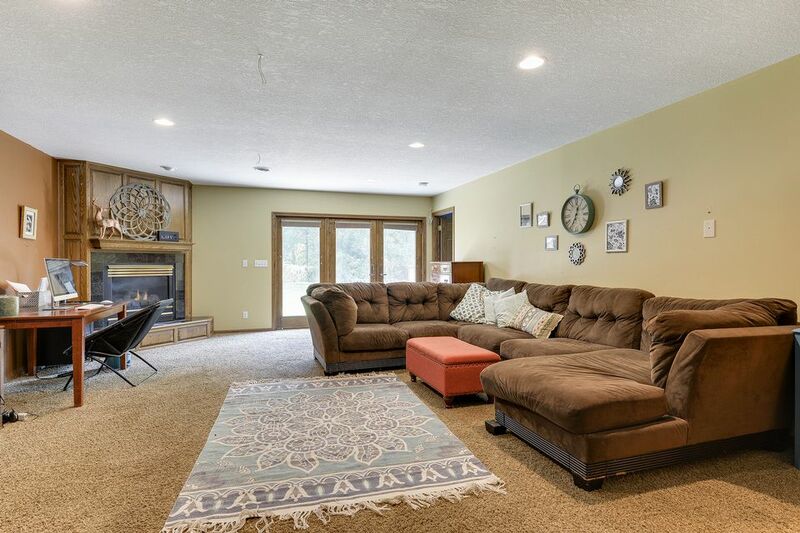 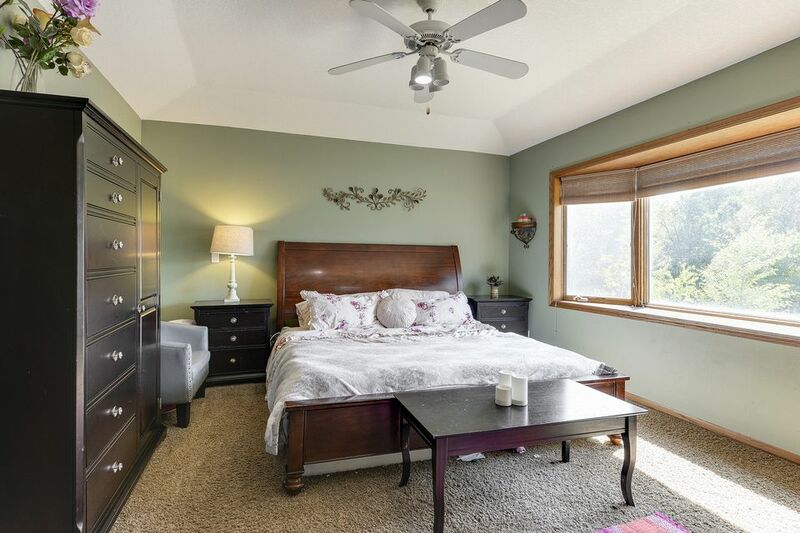 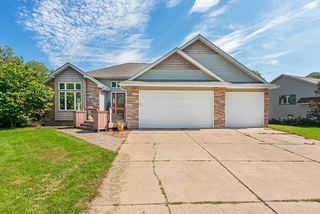 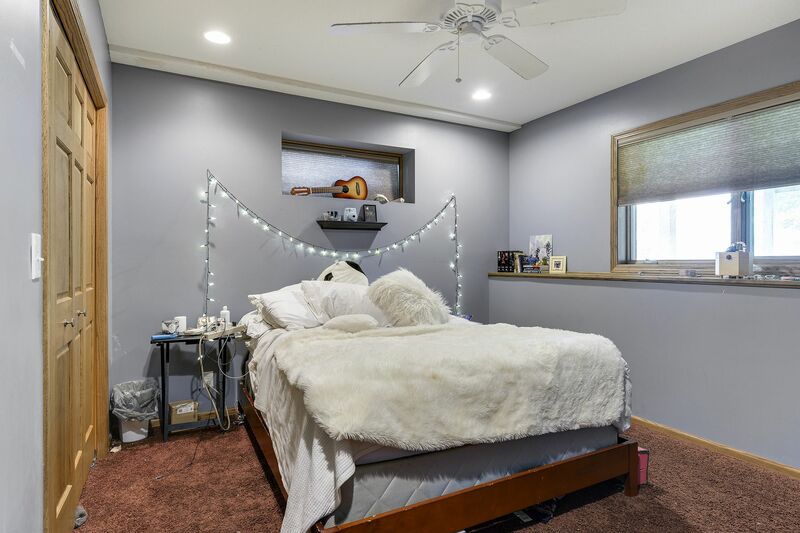 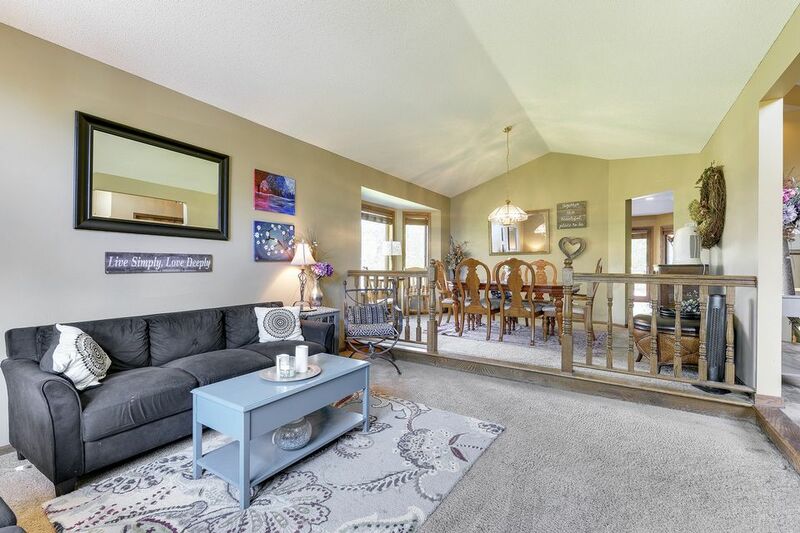 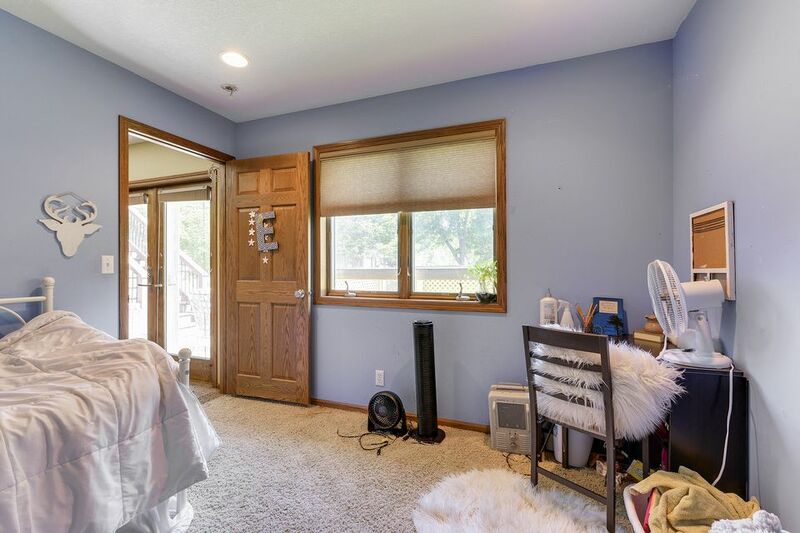 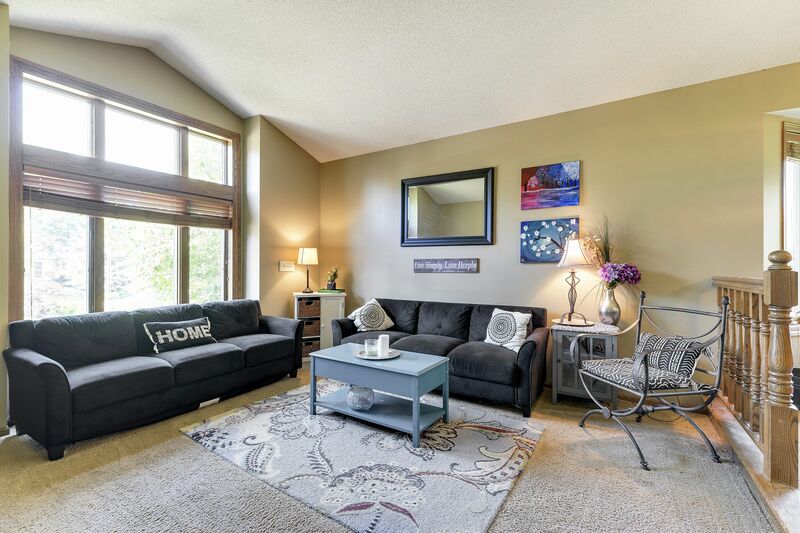 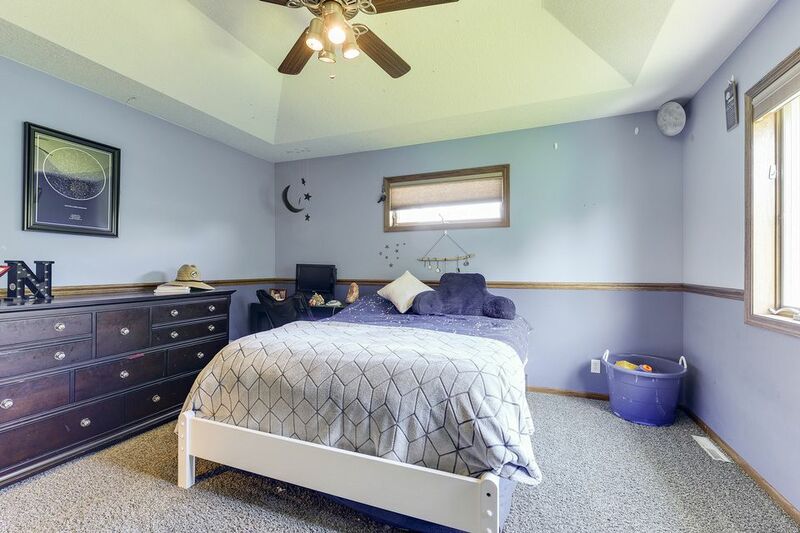 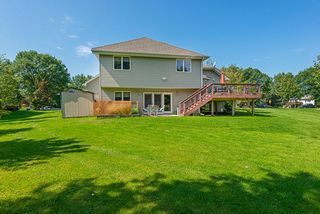 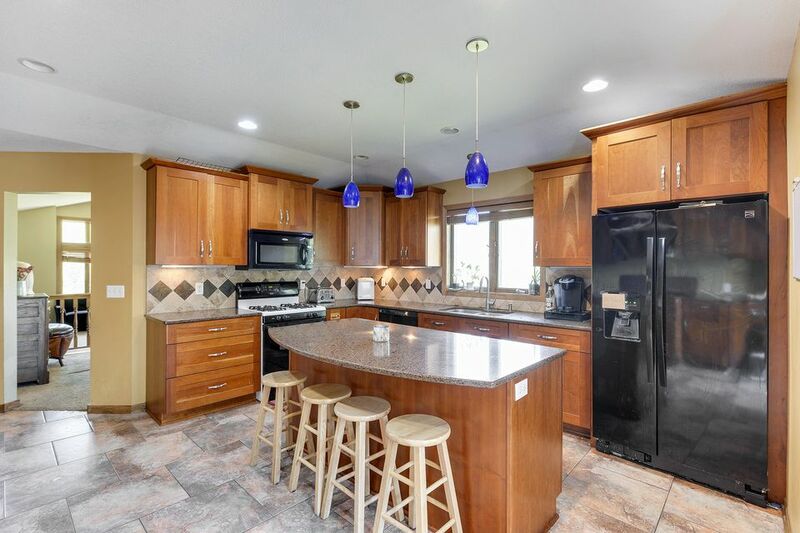 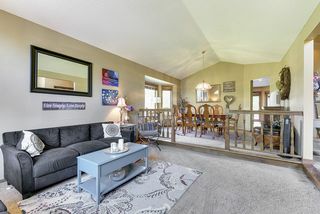 Six-bedroom, three-bath home in great Lino Lakes neighborhood! 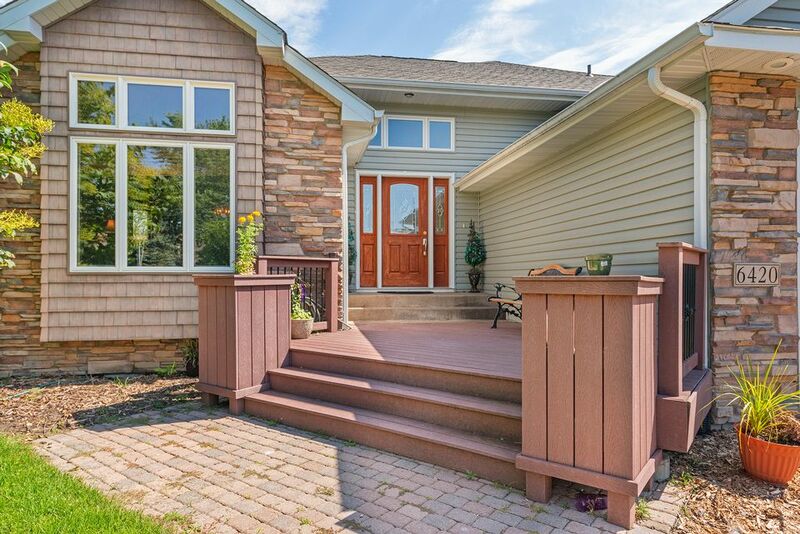 Beautiful exterior invites you into this unique floor plan. 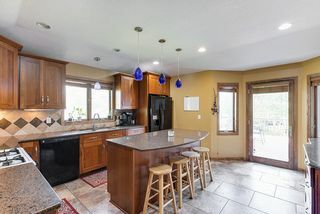 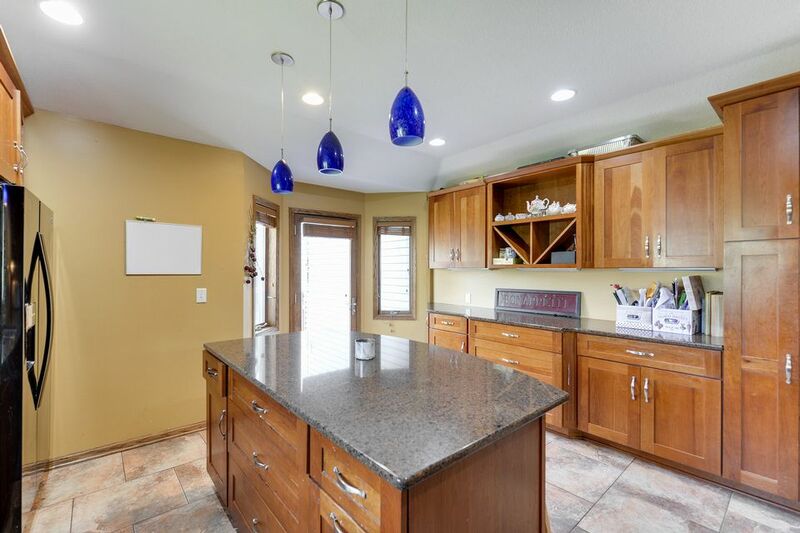 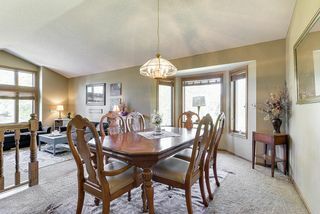 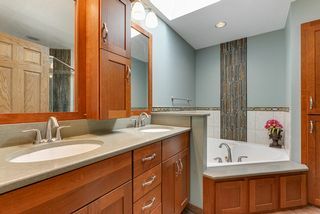 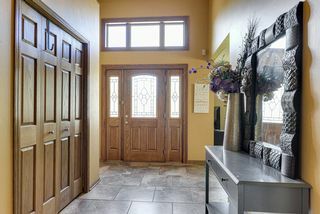 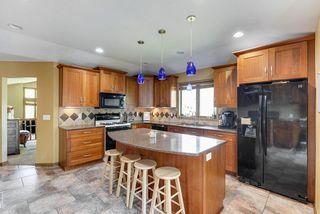 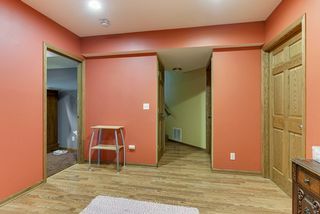 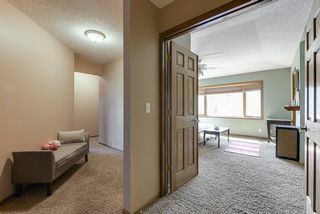 Foyer leads to remodeled eat-in kitchen with cherry cabinets, Cambria counters, large island. 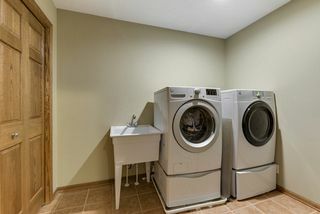 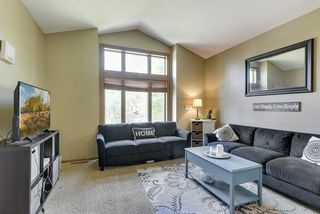 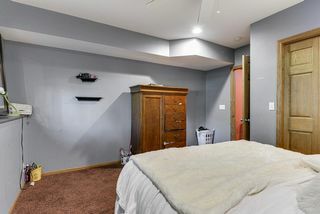 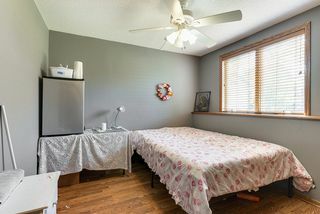 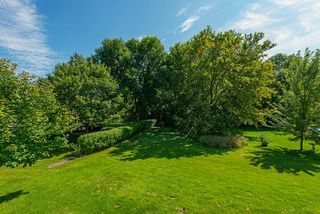 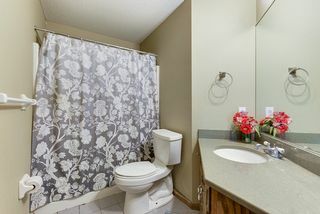 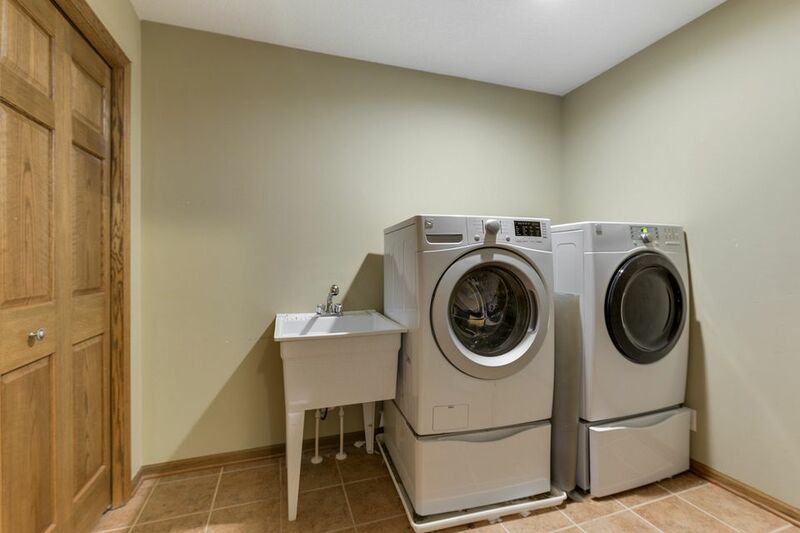 Three bedrooms on the upper level - it features laundry, spacious owner's suite with private full bath and walk-in closet. 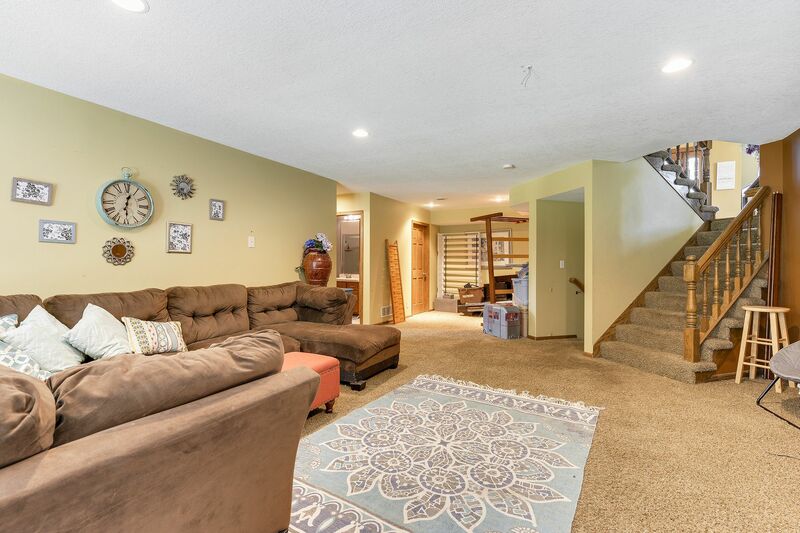 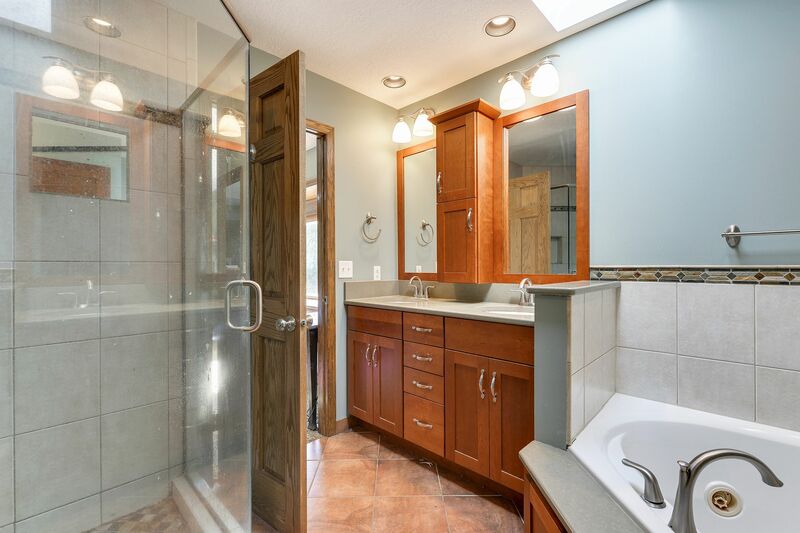 Finished lower level has huge family room with gas-burning fireplace, 3/4 bath, plus walkout. 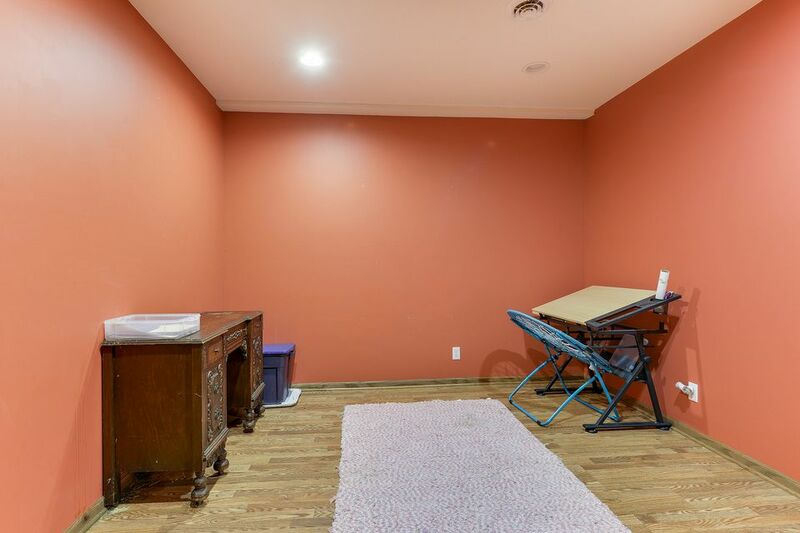 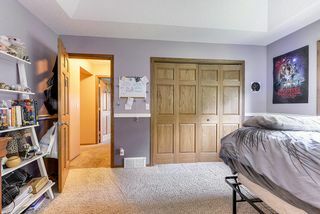 Newer addition with bonus bedroom, exercise room/office, plus storage. 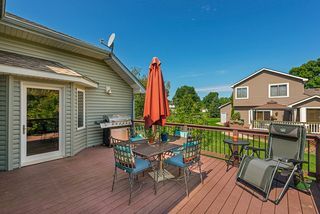 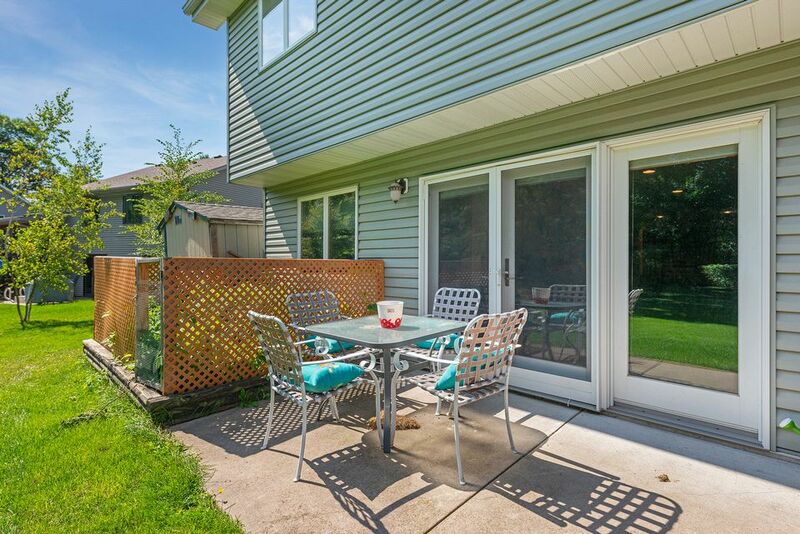 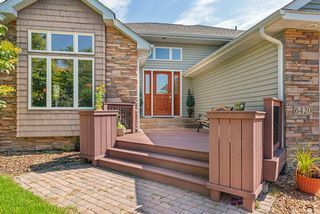 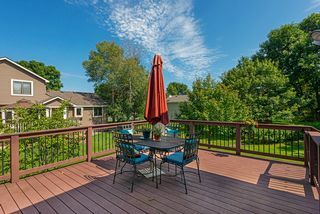 Trex deck off kitchen overlooking nice backyard. Insulated three-car garage. 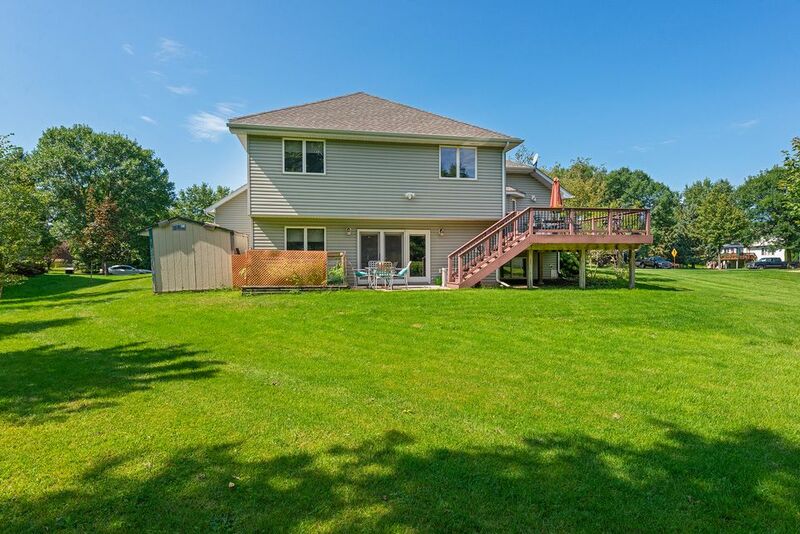 Nearby Rice Lake, parks, and trails.